He had also announced that there would be no more films for him. 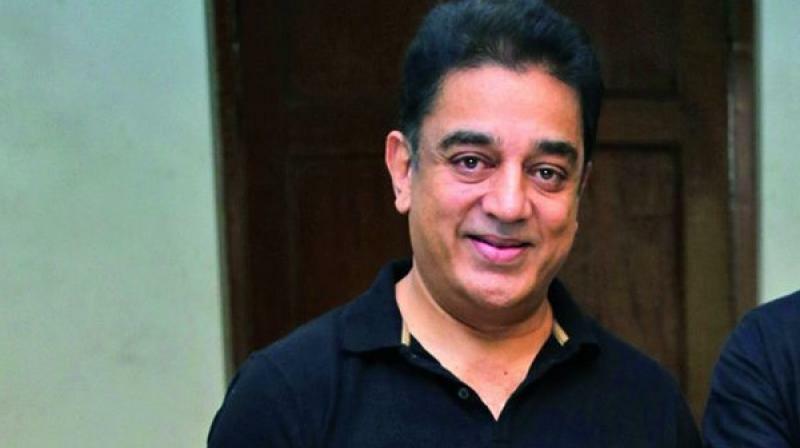 Actor-filmmaker Kamal Haasan, who entered the film industry when he was just three, has taken baby steps into politics. He says if people are there to support him, no journey, irrespective of its destination, is "odious or painful". 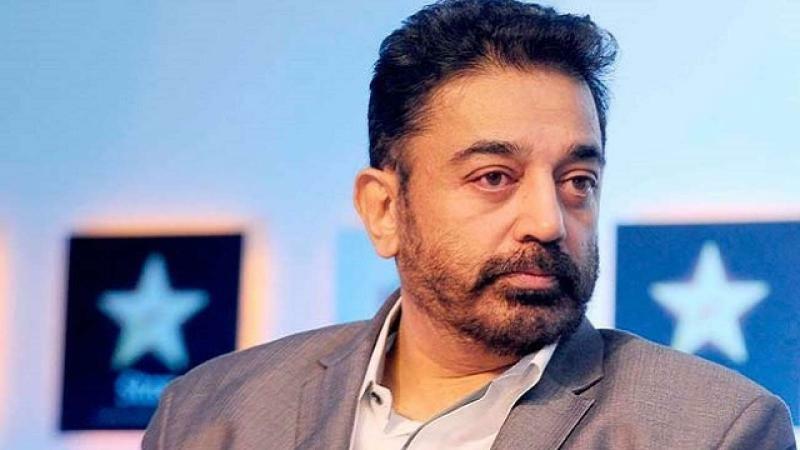 In the 48 hours after Kamal launched Makkal Needhi Maiam on February 21 in Madurai, 201,597 people had registered to join the Tamil film icon's political party. 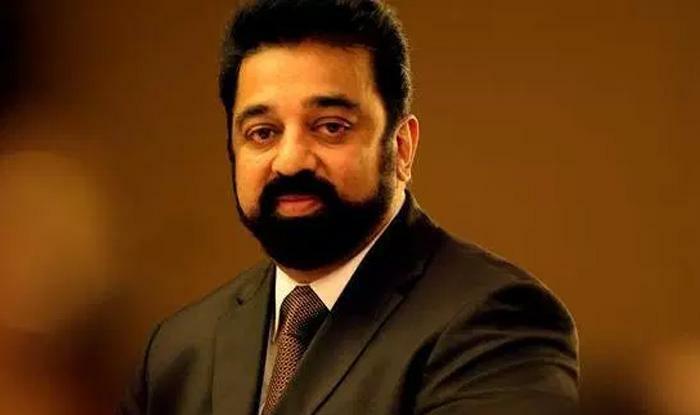 Asked about his political journey, Kamal told IANS in an email interview: "The traction is enormous. Apart from being heady, as people would assume it is, it's head clearing. "It clears your head and sometimes even the path ahead of you... it makes you very confident because when the people are with you, no journey wherever it leads you, is odious or painful." He had also announced that there would be no more films for him as his plunge into politics for the people of Tamil Nadu is final.How does he plan to bring the curtain down? "I think the logistics will bring down the curtain because of the elections and logistics of what happens in elections and how we go will be the deciding factors. But ultimately, as of now, the path has been chosen," he said. Before he bids adieu to films, his fans can catch his forthcoming film "Vishwaroop 2" at a theatre near them on August 10. Its Hindi version will be presented by Rohit Shetty and the Anil Ambani-led Reliance Entertainment. It's a bilingual shot in Tamil and Hindi, and also dubbed in Telugu. He says "Vishwaroop 2" is an espionage film with a heart. "I always believe in an espionage film. My eldest maternal uncle was in the police department and moved on to the Intelligence Bureau, so the stories that we heard from him were absolutely on the other end of the spectrum as compared to the James Bond films. "We all wanted to join MI6 and he trained with MI6, and the stories that he used to tell were something else. So, I always wanted to get that feeling into films. As a matter of fact, when we made 'Nayakan'... we decided (that) our bad guys will not wear checkered shirts and scarves on their necks; they'll be such that you won't be able to differentiate them from common people; but they will be indulging in the darkest of deeds. "So, that's exactly the direction we went in," added the artiste, who also has "Indian 2" in his kitty.He has written, directed and produced "Vishwaroop 2".Talking about path-breaking films in Hollywood, he said: "The one that gives me goosebumps will be 'Once Upon a Time in America' of Ennio Morricone and Sergio Leone. It was very instrumental for us to get inspired to make 'Nayakan'. Leone set a trend that many ad filmmakers followed afterwards, and Morricone's music lives at least for four generations now, as I know it. "There are so many things, especially the casting, that made 'Once Upon a Time in America' astounding. You don't have to explain with dialogues. You just see the characters and you know who's grown up into what." "Once Upon a Time in America" will be aired on MN+ channel as part of season three of ‘Pathbreakers', which is a compilation of critically-acclaimed and genre-defining cinema that broke stereotypes. The property will air 50 movies over 50 days starting August 6.He started donning the greasepaint over six decades ago. Since then he has featured in more than 200 films in Tamil, Hindi, Telugu and Malayalam. Which one does he consider to be path-breaking? "One of them is 'Ek Duuje Ke Liye', and then there is K. Vishwanath's 'Sagara Sangamam', 'Sadma' and 'Thevar Magan', which I produced," he said. He also mentioned "Appu Raja" and "Hey Ram", which, he said, "changed my reputation". "Then 'Dashavatar', which I wrote and acted in."